"Whoaaaa this place is awesome! Where did you get all these drawings professor?" "I don't mean to brag Phineas... but I drew them. All by myself!" "Wait you expect me to believe you drew everything here? " "WOW! That's amazing Professor! You sure are a talented artist!" Welcome to Fanart and Creations! 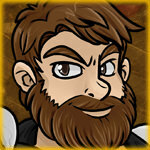 This is a place for creatives who want to share something they made related to URealms. While we expect this place to mostly be used by artists, you can submit anything and everything here as long as you made it! Art, Music, Videos, anything can be submitted as long as you created it! 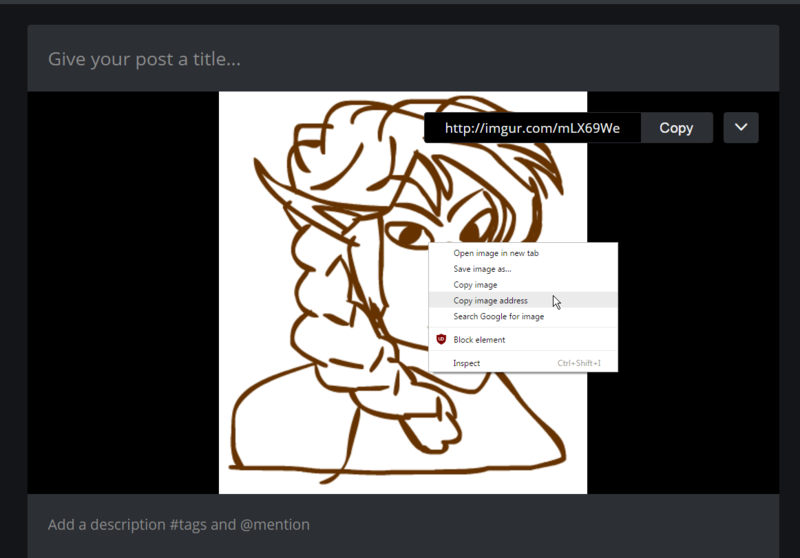 Please do not submit low effort art as a joke though as this place is meant to be an area where artists can share with each other (post your silly memes in offtopic). Please do not submit others work on their behalf! Please be KIND AND CONSIDERATE to all members of this community when commenting on people's artwork. It is always best to encourage creatives rather then put them down. Constructive criticism is welcome, but you should balance out your responses to others in a helpful and cheerful way. If you cannot post a criticism without being friendly, then please just keep it to yourself. Fundamentally there is no such thing as bad art, but it's easy for the community to think of you as a bad person if all you do is criticise and never praise! New uploaded an image to the internet? Well I'll show you a quick way you can do it. First head over to a website that hosts images (imgur is a good one) and upload a picture. Then start writing a post and place that link into this image box. You can do this by right click and pressing paste or by pressing CTRL+V. Some adblocks seem to cause errors with posting if you hit enter after coping the link, just click anywhere or hit any other key other then enter and it should work. If you have a bunch of hidden image tags you can also delete them by clicking the two arrows on the far right! You should then have your image in your post! If you update or continue working on your art or project, please don't make new threads, but instead either edit or add a new post to your art thread. In general, you should not be starting more than 1 thread every few days, so if you are making lots and lots of artwork it may be best to just make yourself one big thread to show off all your work!